Content is king and Facebook is planning to add to its content with TV-like programming as soon as June. In their effort to find new revenue sources, the social media giant is looking at adding long-form marquee programming suitable for viewing on TV sets. Facebook is planning to have about 24 shows ready for its programming launch in June. According to The Wall Street Journal, the social media company is soliciting pitches for 30-minute weekly series based around sports, science, pop culture, lifestyle, gaming and teens. Facebook is reportedly looking to pay for shows and is planning to offer a “premium digital rate” for scripted content, or about low- to mid-six figures per episode, according to the report. Show creators are being promised a cut of the ad revenues and a prominent spot in the newly launched video tab in the mobile app. Conspicuously absent in the launch is any kind of news programming. Even while this Facebook has been busy building out their programming for larger screens, the company has also been working to ensure secure space on the type of streaming set-top hardware that will help that content make it to TVs. 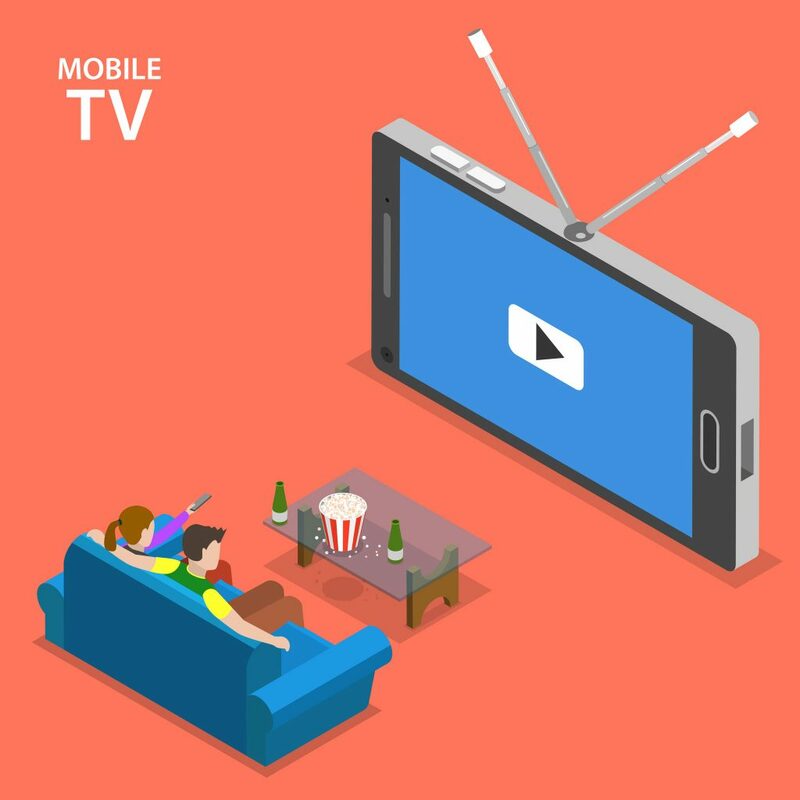 Facebook earlier this year confirmed that it is rolling out dedicated Facebook video applications for Apple TV, Amazon Fire TV and Samsung smart TVs.